1. Top level cold rolled steel, have 100% recycling and regeneration features. 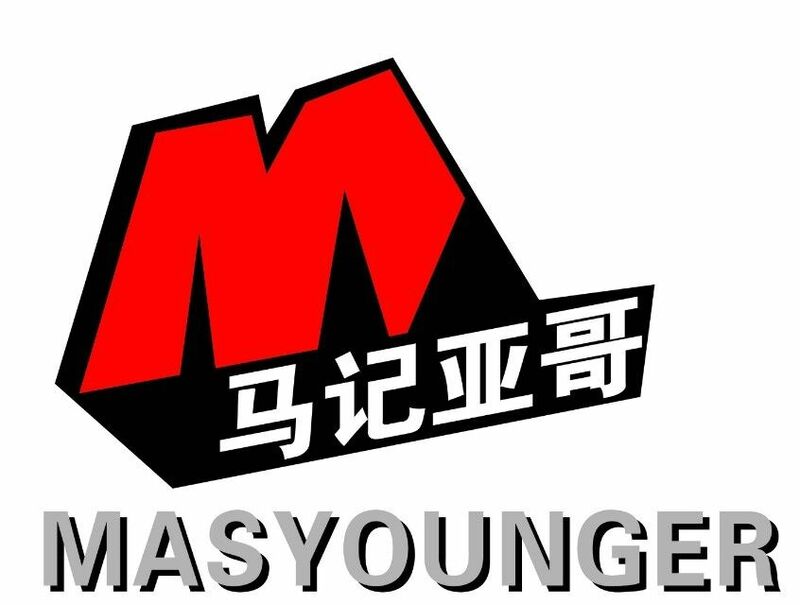 2. knock down structure, easy transportation, help you save more delivery freight. 3. Any color is available according to the RAL or Pantone chart. 4. 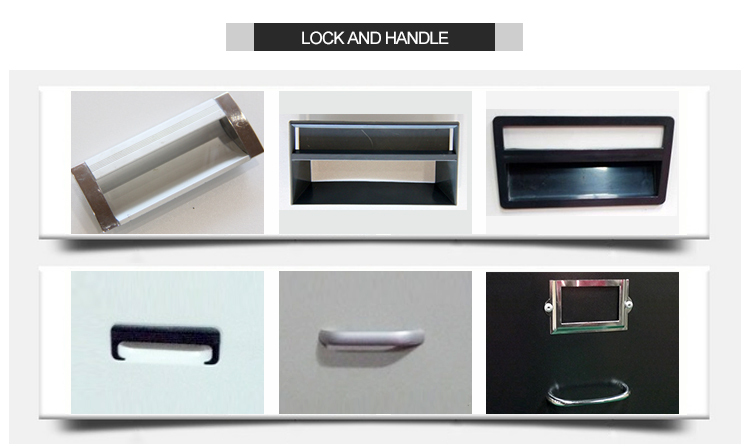 Different colors, handles and styles available. 5. Totally knock down and assembled easily. 6. Professional export package to ensure safe transportation. 7. 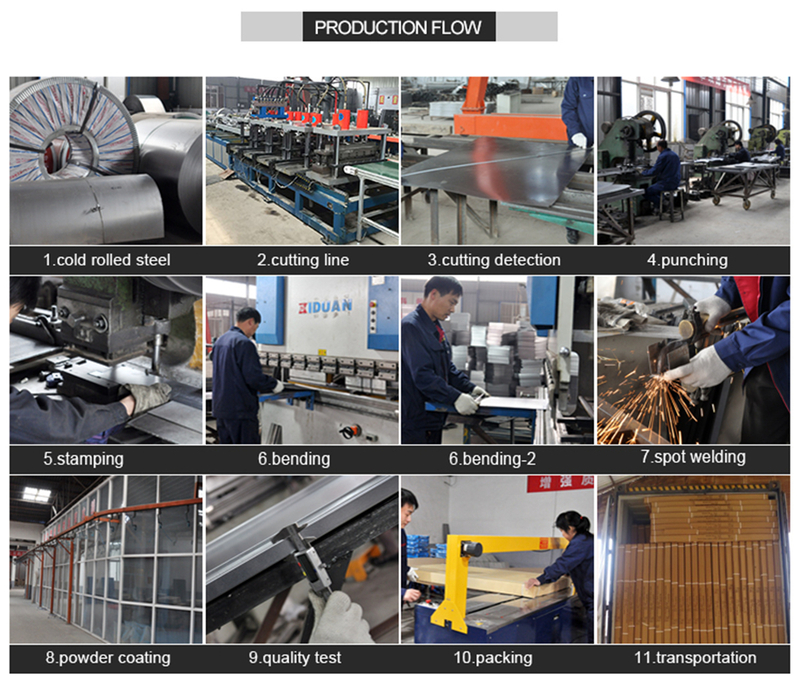 Environmental electrostastic powder coating. 9. 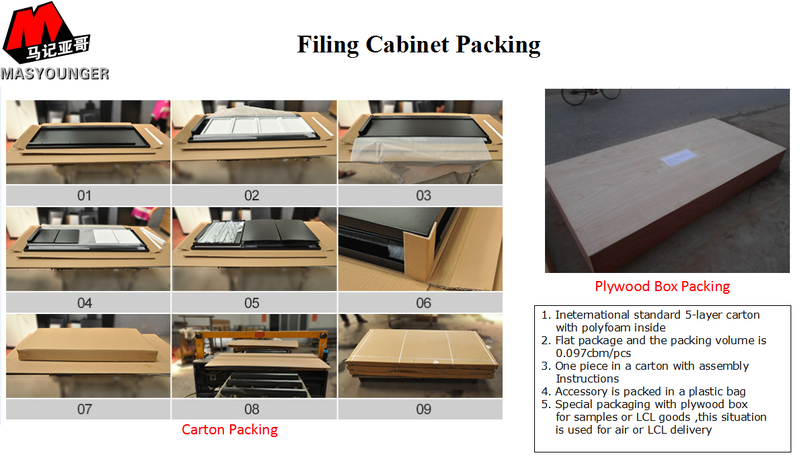 Other products:Metal Locker,Office Storage Cupboard,Metal Wardrobe, Tambour Door Cabinet,metal mobile cabinet, metal wardrobe and so on. Looking for ideal Best Selling Office Furniture Manufacturer & supplier ? We have a wide selection at great prices to help you get creative. 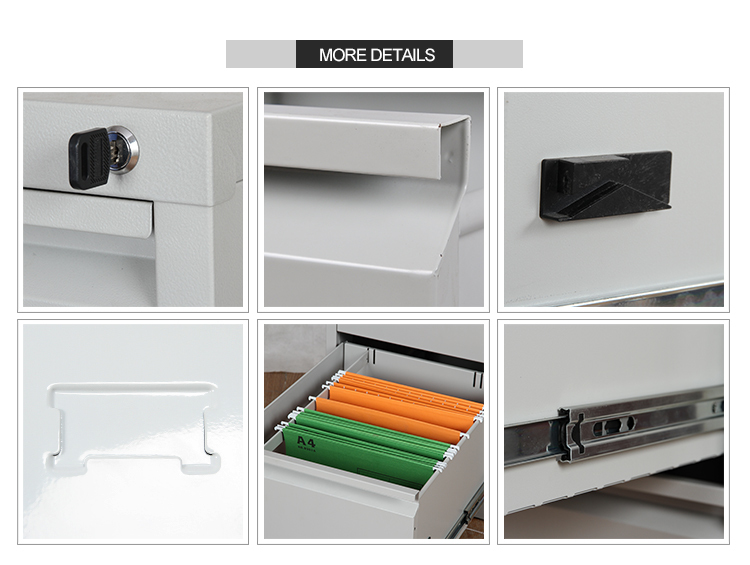 All the 4 Drawer File Cabinet are quality guaranteed. 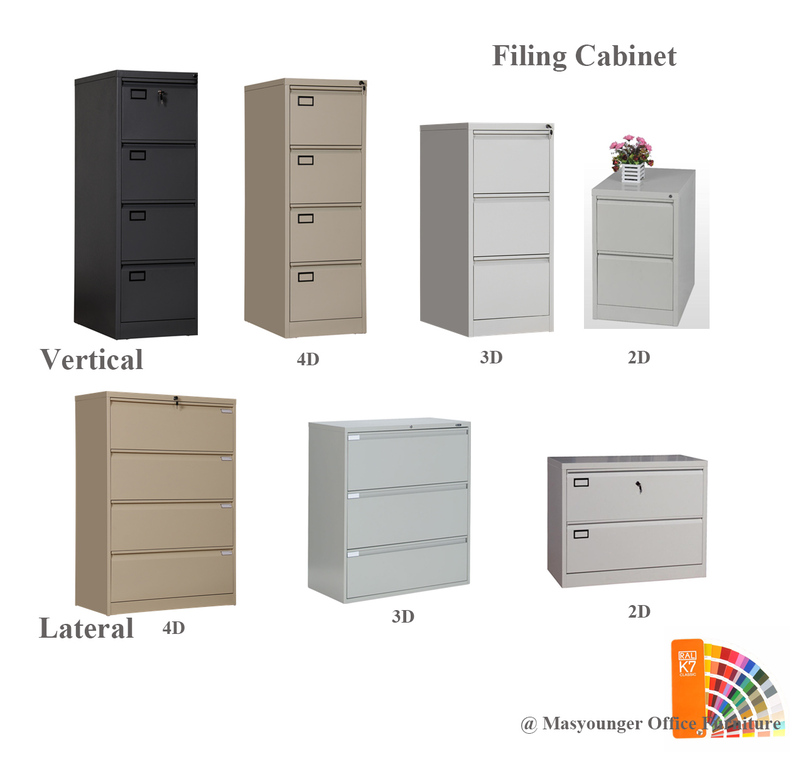 We are China Origin Factory of Filing Cabinet Singapore. If you have any question, please feel free to contact us.